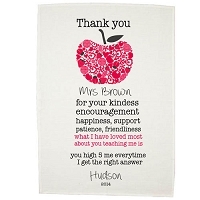 Teachers play such a huge part in your child's life, that it is always lovely to show your appreciation. 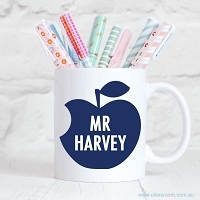 Our range of teacher gifts will a huge hit with teachers of all ages. 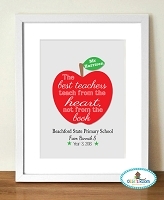 Personalised World's Best Teacher "Class of"